In some federal States, nationalist claims are lately evolving into clearly secessionist pretentions. The aim of this work is to present the possible reasons for such evolution and the responses given to these claims for independence. 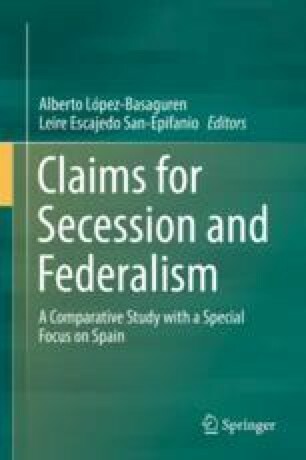 This work analyses the use of referendums as well as the right to secession as a constitutional right. Finally, the development of the federal model into an asymmetrical federalism that recognizes plurinationality within the State is proposed as the best solution to the new claims for secession.